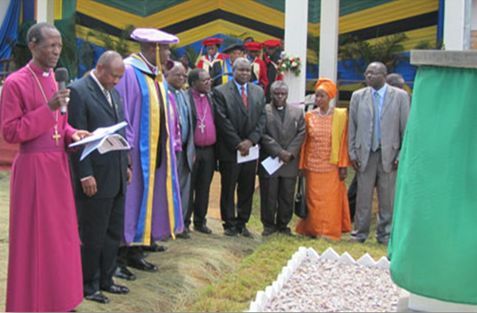 A colourful service was held in Bukoba to usher in the official launching of Josiah Kibira University on January 12, 2013 to be a constituent college of the Tumaini University Makumira (TUMA). The Chancellor of TUMA, Bishop Dr. Alex Malasusa, who is also the Evangelical Lutheran Church in Tanzania (ELCT) Presiding Bishop; led the dedication service attended by TUMA vice chancellor Prof. Joseph Parsalaw, the ELCT Secretary General, Mr. Brighton Killewa and their host Bishop Elisa Buberwa, of the ELCT North-Western Diocese (ELCT-NWD); among hundreds of people who attended. 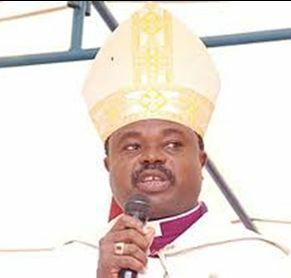 Bishop Malasusa urged the enforcement of discipline especially at Church universities in order to produce diligent and trustworthy future leaders in our society. The College was inaugurated by the Kagera Regional Commissioner, Col. (rtd) Fabian Massawe, who represented the Government. 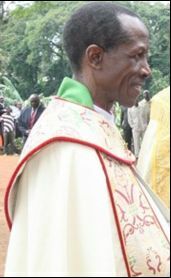 JOKUCO was named after Bishop Josiah Kibira, the first black African Bishop of the North-Western Diocese who served the Diocese from 1964 to 1987. The late Kibira was also a teacher and first deputy headmaster of the Diocese's first secondary school, Nyakato, under a Swedish missionary earlier in the 1950s. The Josiah Kibira University College offers training of teachers for Teachers' Colleges, secondary and other schools and for experts in Information Technology (IT). Thus, the programmes that are offered initially include Bachelor of Education (B.Ed. ), Bachelor of Arts with Education (BA. Ed) and Diploma in Information Technology (Dipl. IT). Later on, programmes in Business administration, Science and Technology as well as post-graduate programmes in Education will also be introduced. JOKUCO is a Christ-Centred University College focusing all its programmes through the guidance of and obedience to the Word of God through scientific fact-finding and enquires, to all students and staff without discrimination. The opening of Josiah Kibira Universtiy brings to six the number of constituent colleges of Tumaini University owned by the ELCT. 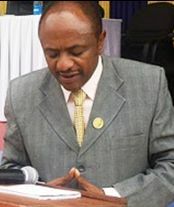 Other branches are Tumaini University Makumira (main campus) based in Arusha Region , Iringa University College (Iringa), Kilimanjaro Christian Medical College (Kilimanjaro), Dar es Salaam University College (Dar es Salaam) and Stefano Moshi Memorial University College (also in Kilimanjaro Region). 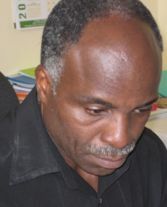 Another constituent College, Sebastian Kolowa University College (Tanga) has now become autonomous under a new name of Sebastian Kolowa Memorial University (SEKOMU) as of October 2012.
of JOKUCO that started with a church service led by the ELCT Presiding Bishop Dr. Malasusa. At least 900 people attended the inauguration ceremony that was coloured by Vijana choir from ELCT Cathedral in Bukoba and KAKAU band from Roman Catholic Church. Religious leaders, guests from Europe, Heads of Diocesan Institutions and Parishes, members of JOKUCO community including 380 students and 30 members were among those who participated. Also visit: http://www.elct.org/news/2010.03.003.html to see an earlier article and visit http://www.jokuco.ac.tz/ to learn more about JOKUCO.